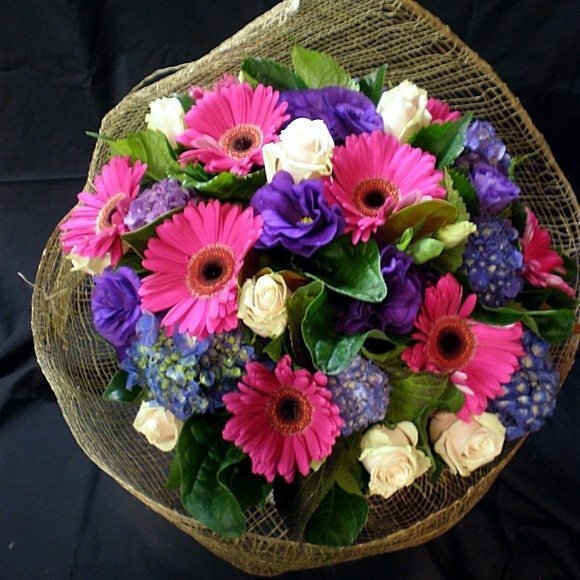 New Baby - Scotts Florist - Sutherland Shire - Largest range, Open 7 days. 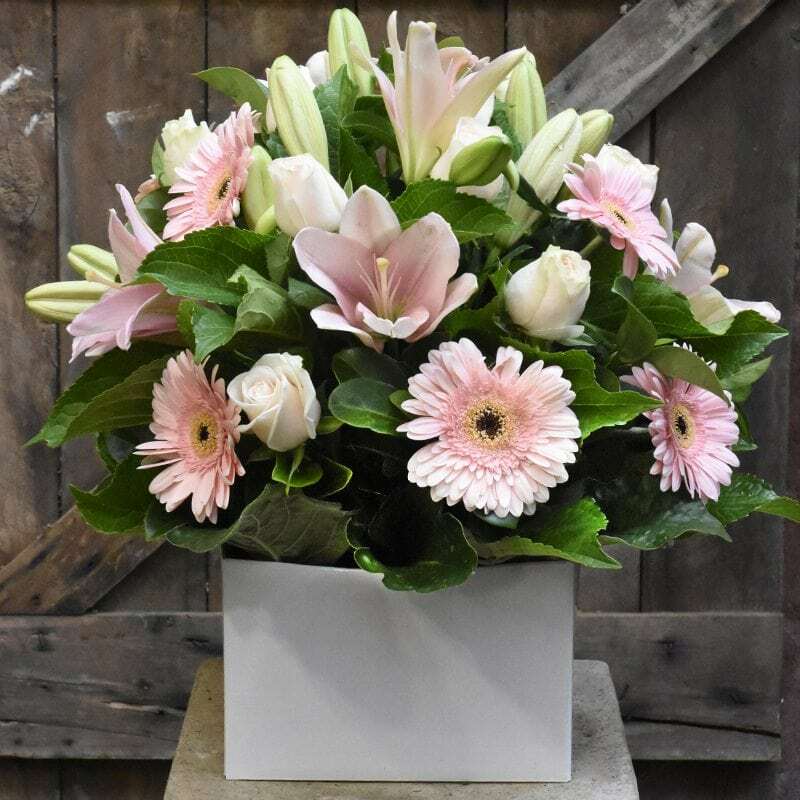 Box arrangement made with fresh, seasonal flowers in delicate soft pinks. 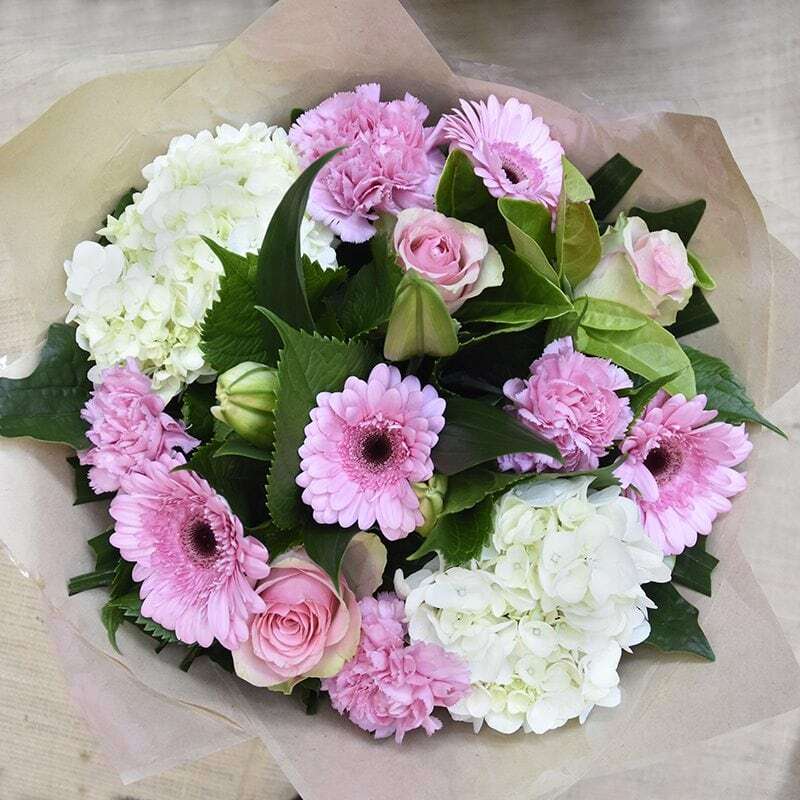 Fresh market flowers in shades of pink and white arranged in a vase. 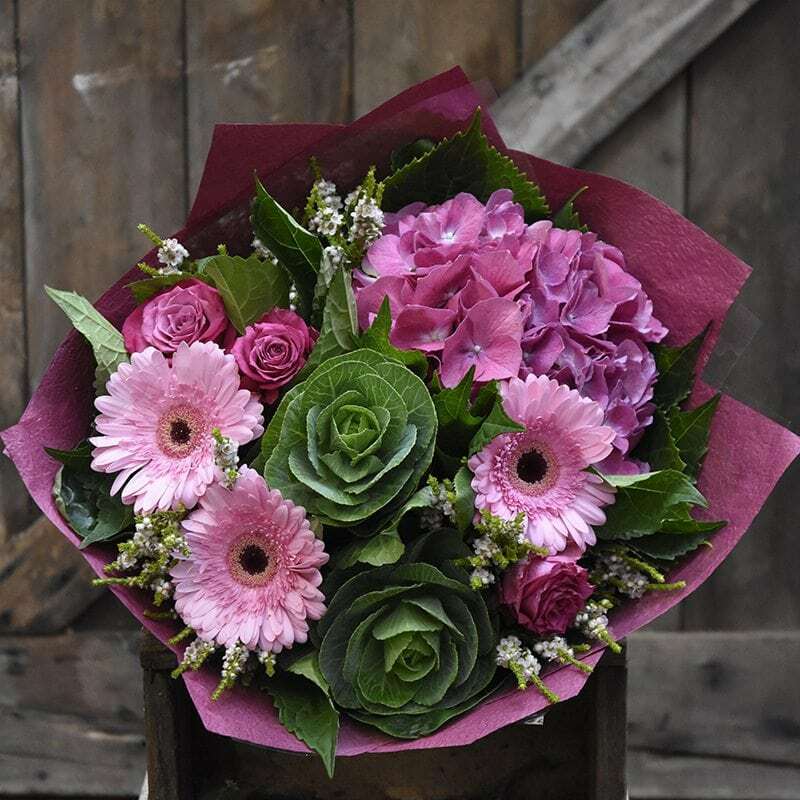 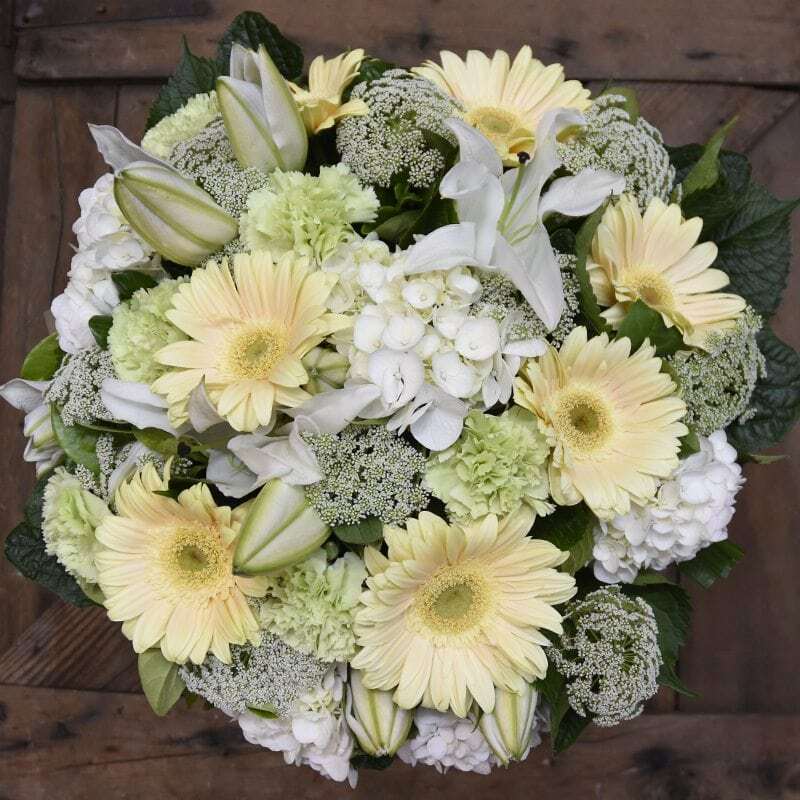 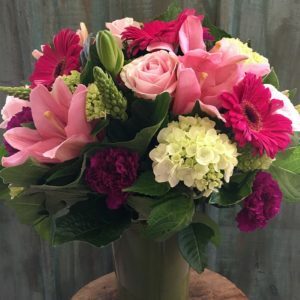 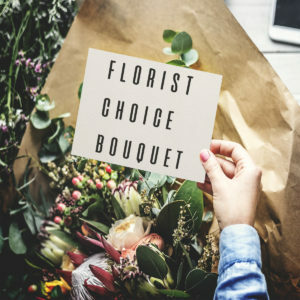 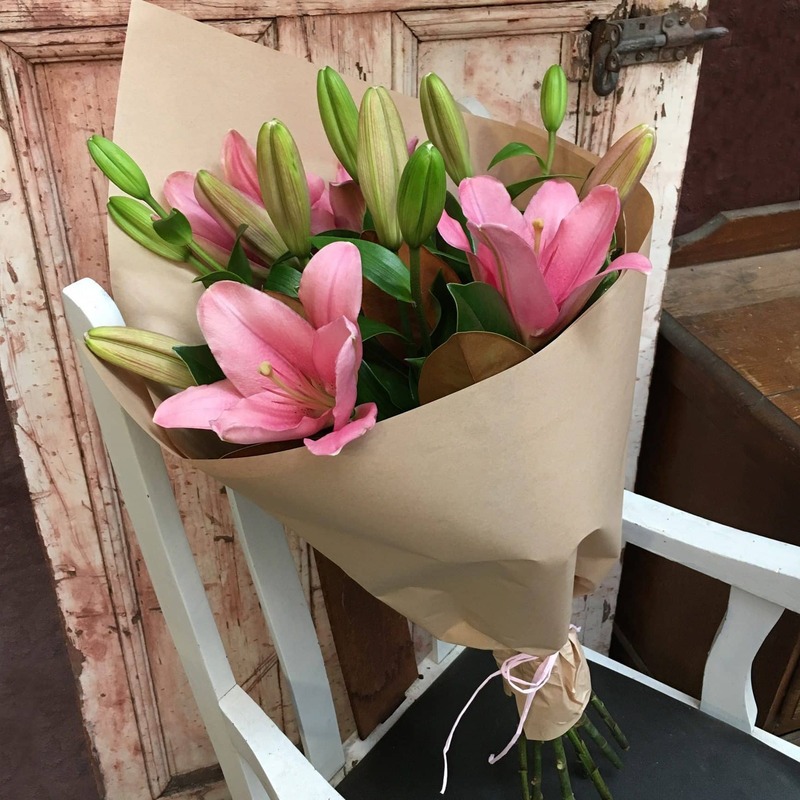 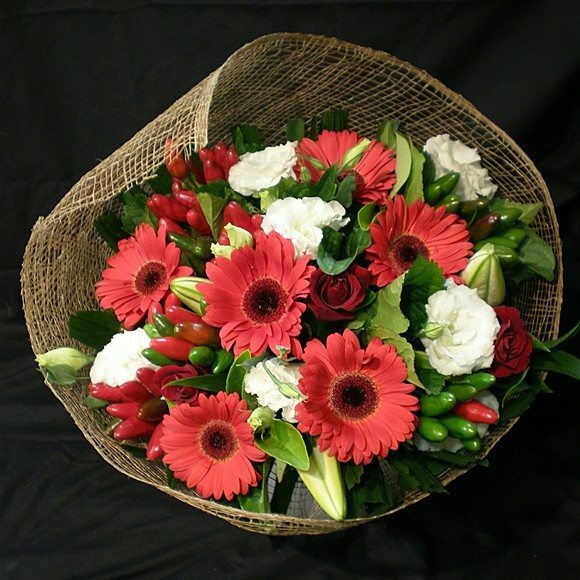 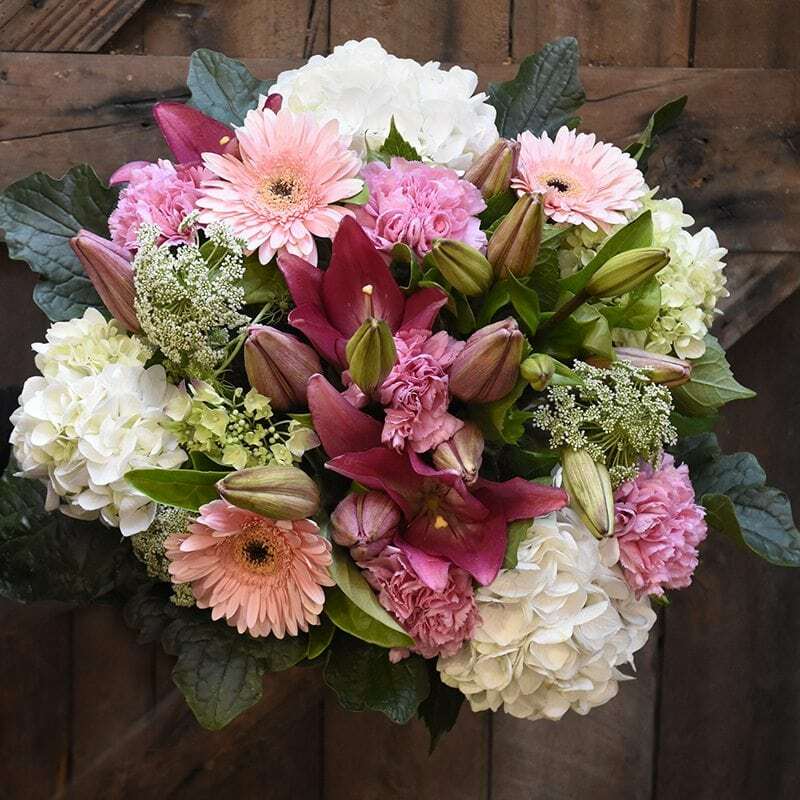 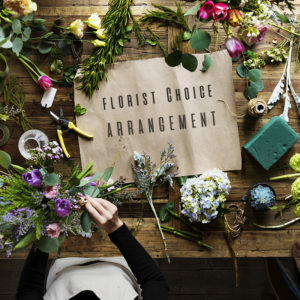 This bouquet comes arranged in a vase, making it perfect to send to a hospital, nursing home or to a recipient who may not already have a vase. 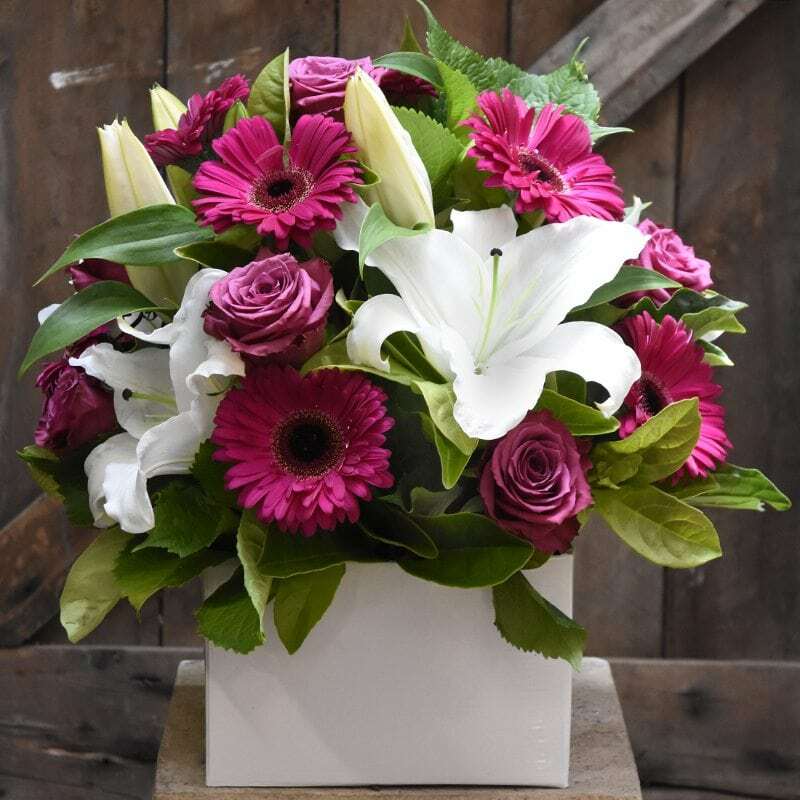 Box arrangement made with fresh, seasonal flowers in shades of hot pink and white.